As we approach the halfway point of the 2015 MLB season, many Fantasy owners are trying to tread water while player slumps and injuries right themselves. Hence the constant need for emergency replacements and new directions so your team can survive a dark period. In our Week 12 Fantasy baseball advice, we turn to the players who have righted their own ships and are providing value for teams at low investments. Here are five players that can boost your team on the cheap for the coming period. 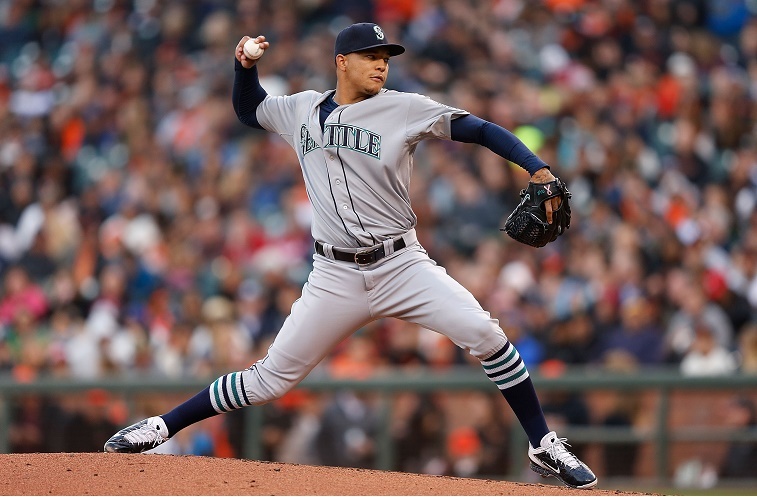 Everyone has expected great things of Taijuan Walker, but until June we hadn’t seen the consistency for the Mariners right-hander. Now it appears Walker has found his groove — his strikeout-to-walk ratio has been light years better than it was early in the season and he’s won three of four decisions while striking out 27 to just four walks over that span. Still owned in about half of Fantasy leagues, we like his next matchup against the Angels in Anaheim. Mike Scioscia’s crew ranks 23rd in OPS this season, and the two big bats in the lineup (Trout and Pujols) are both righties. Like Steve Holt (! ), Red Sox utility man Brock has been bringing the noise in an otherwise forgettable Boston season. Chances are you heard about Holt’s cycle on June 16 versus Atlanta, but he followed that up with multi-hit games in the next two contests. 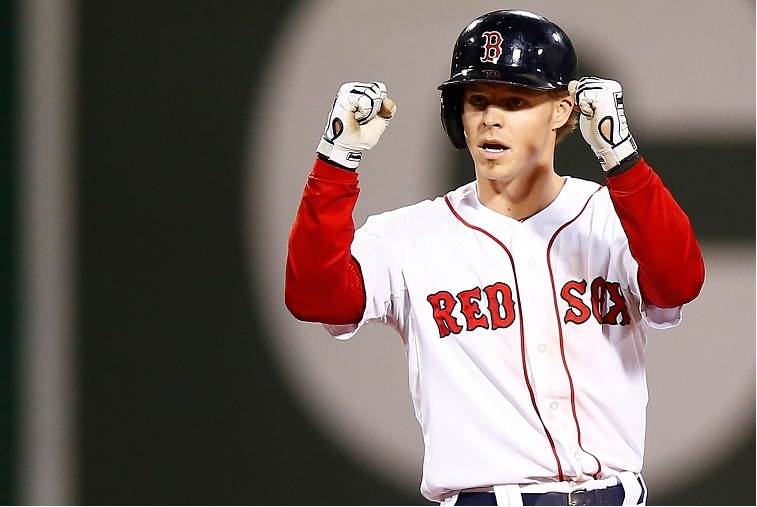 With Red Sox players struggling all over the field and Holt available at every position except catcher, you have a feeling he’ll see regular playing time until this hot streak wanes. If you’ve lost Andrew Miller or another relief star in recent weeks, we offer Williams Perez as a viable replacement. 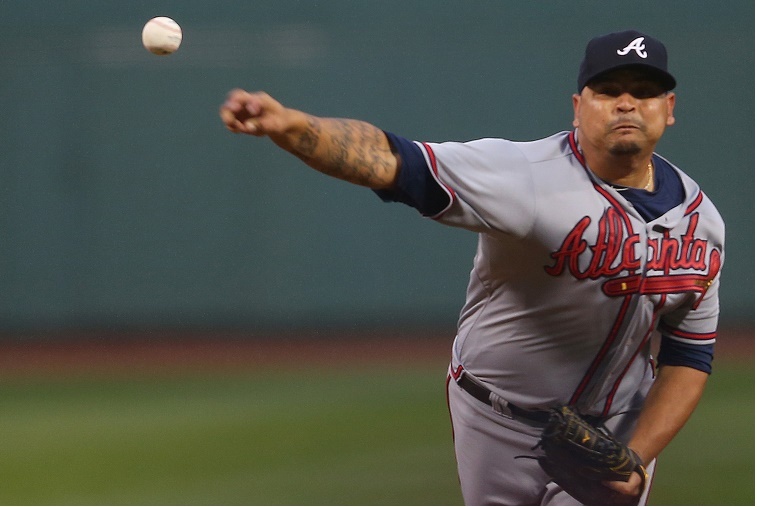 Perez, who can slot in as both reliever or starter, has posted a 2.29 ERA in 39.1 IP for the Braves this season. His last outing brought intrepid owners a win against Boston while stars across the league came up empty. Next up are a home start against the Mets and a road start against the Pirates in Week 12. We think Perez is worth a few more turns if your staff need help. Our jury has remained in deliberation about Kevin Pillar, that upstart Blue Jays outfielder who plays with reckless abandon at times. After tearing the cover off the ball for the past week and notching a few steals, we say it’s time to let Pillar do some work for your team in Week 12. 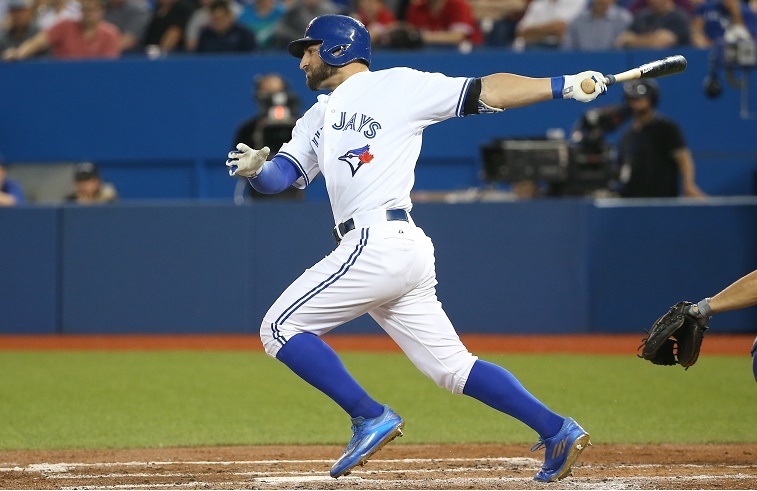 With a couple of home series coming up versus Texas and Boston (17th and 29th in ERA, respectively), we see Pillar riding this hot streak a little longer. Every MLB Fantasy owner has at least one player on the bubble. 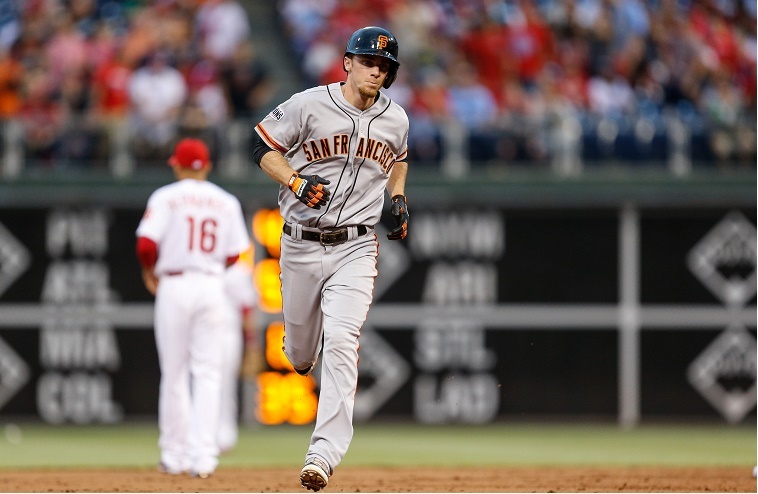 If yours happens to play second base or shortstop, we present the red-hot (and dirt-cheap) Matt Duffy ahead of favorable Week 12 matchups. Duffy just went ballistic in a home-and-home versus Seattle, and we like his odds in six games against San Diego and Colorado, two pitching staffs not known for their lockdown pitching (they rate 23rd and dead last, respectively, in ERA). Like other players on this list, Duffy may not be a long-term solution, but think of him as a bridge player while your team needs to plug holes. Stats, current as of June 19, are courtesy of MLB.com.